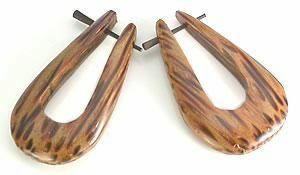 WOOD Cheaters # 118 - Stirrups Natural Body Jewelry - Price Per 2 The Part that goes through the body is between 16 and 14g. Stirrup measures 9mm inner diameter with 40mm overall height and 22mm width. Gap area for your ear measures between 5mm-6mm. 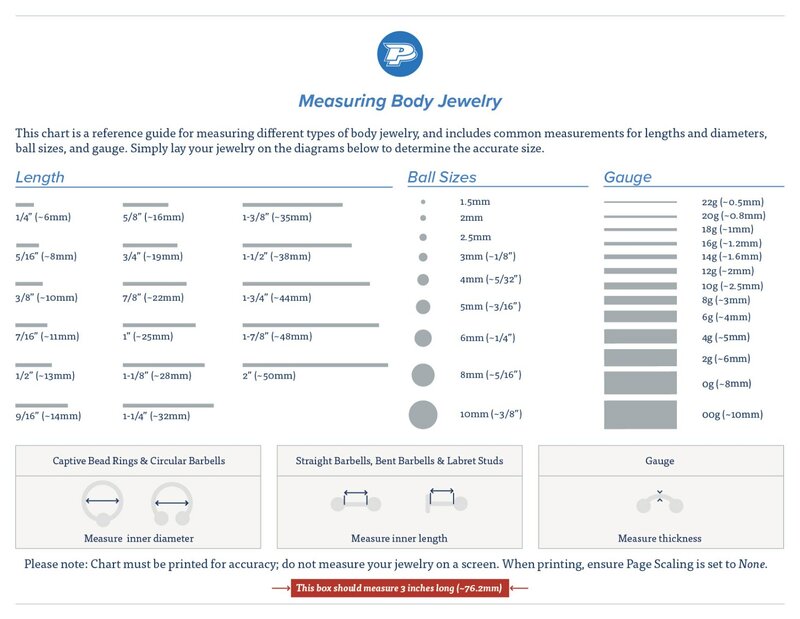 Please Note: All Natural Jewelry will vary slightly in color and size. We do our best to match up the two most alike. Since our Natural Line is made from the best Craftsman there is very little variations between pieces.